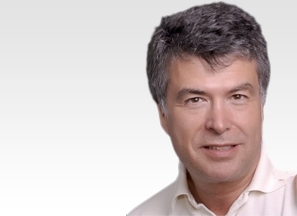 Prof Hubert Labelle is a highly experienced Spine Surgeon and a key member of the eccElearning Spine Surgery Education Programme faculty. The Spine Surgery Education Programme contains 180 Spine Surgery Lectures, and contains Specialist Certificates and the full Postgraduate Diploma in Spine Surgery. The eccElearning Faculty is made up of over 140 expert spine surgeons and educators. They have collectively supported the development of the world’s first comprehensive, online postgraduate education programme in a medical sub-speciality, spine surgery. 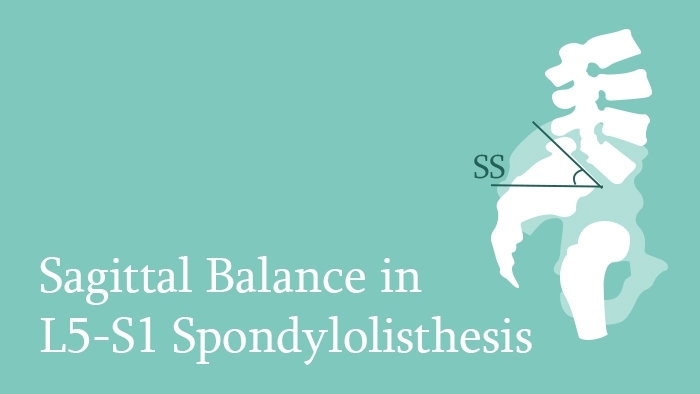 This spine surgery lecture looks at Sagittal Balance in L5-S1 Spondylolisthesis, beginning with a discussion of the implications of pelvic incidence in progression of the slip. The situations where the pelvis is stable and does not need aggressive treatment, and the places where one may have to consider bringing the whole slip at its original place, are described. Finally, a classification system is described which may help in decision making regarding the type of surgery and considering earlier intervention in cases which are at a higher risk of progression.